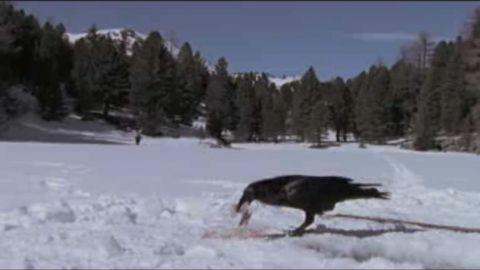 Corvus is a widely distributed genus of birds in the family Corvidae. 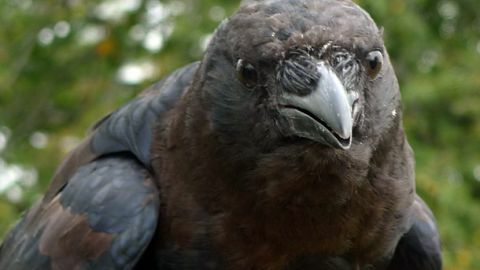 Ranging in size from the relatively small pigeon-size jackdaws to the common raven of the Holarctic region and thick-billed raven of the highlands of Ethiopia, the 40 or so members of this genus occur on all temperate continents except South America, and several islands. 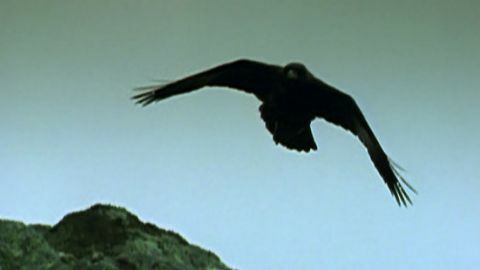 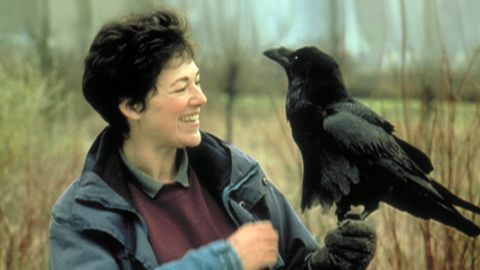 In Europe, the word “crow” is used to refer to the carrion crow or the hooded crow, while in North America it is used for the American crow or the northwestern crow. 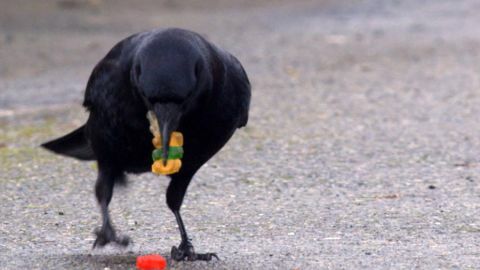 Recent research has found some crow species capable of not only tool use but also tool construction. 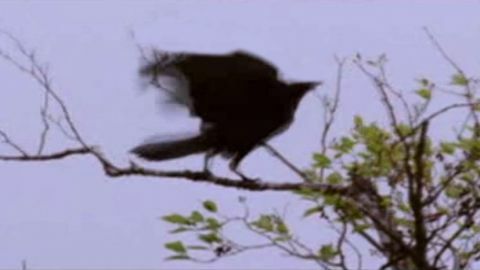 Crows are now considered to be among the world’s most intelligent animals with an encephalization quotient approaching that of some apes. 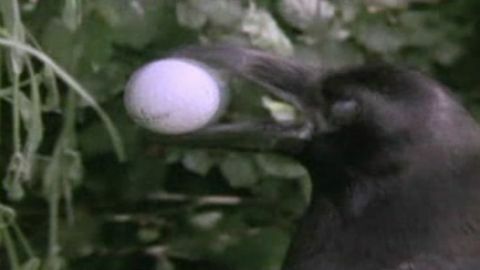 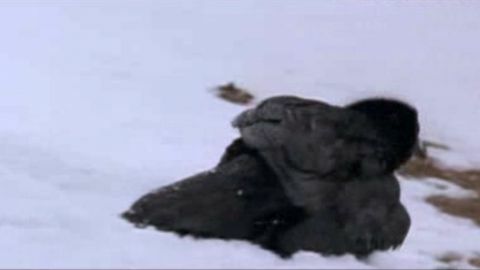 Don the crow suffered an injury to his beak and struggled to eat. 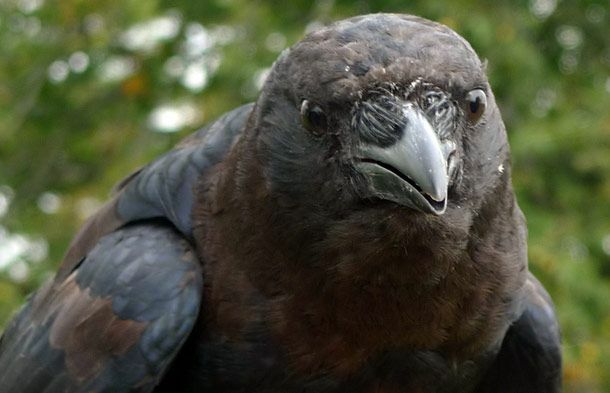 Learn the essential facts about these intelligent birds.